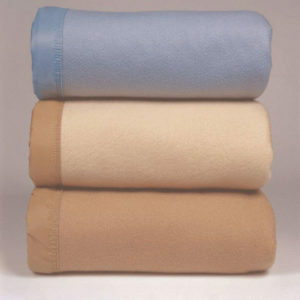 Hotel Linen Source is a direct source for hotel towels. 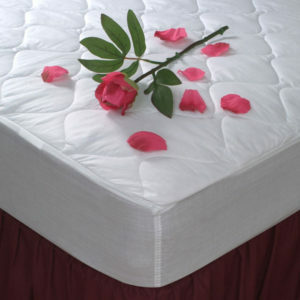 We provide our customers with name brands such as Thomaston Mills, 1888 Mills, Martex, Ganesh Mills, and more. 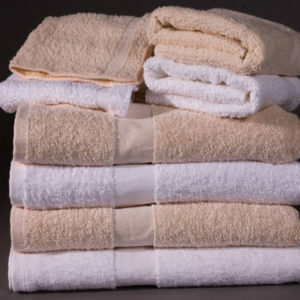 We sell wash cloths, hand towels, bath mats, bath towels, pool towels, and exercise towels at bulk prices. A variety of options are available including solid colors as well as striped patterns. 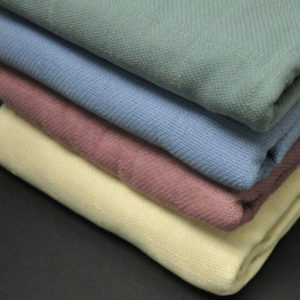 Our hotel towel products are made from a wide range of materials including 100% cotton and cotton/polyster blends in many different colors. 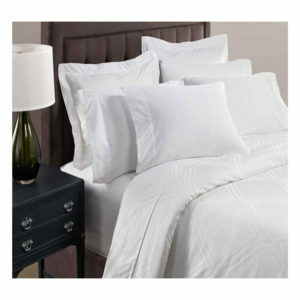 Hotel Linen Source can provide you hotel towels and accessory products with an exceptional combination of quality and durability at an excellent value.